Are you looking for a healthy and delicious dinner idea? 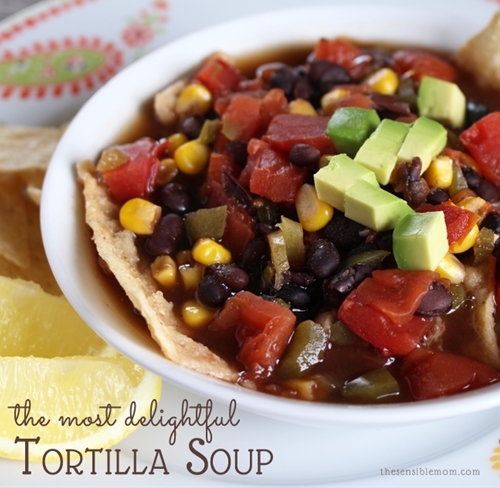 You must try this absolutely delightful Tortilla Soup recipe! It's a pleaser. And it's good for you.